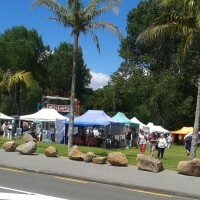 Find out how to get from Auckland to Paihia in the Bay of Islands, New Zealand. Tips for travel options and what to see along the way. 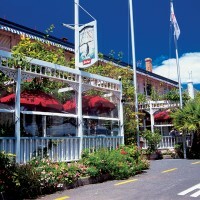 Find out how to get from Auckland to Russell in the Bay of Islands, New Zealand. Tips for travel options and what to see along the way. 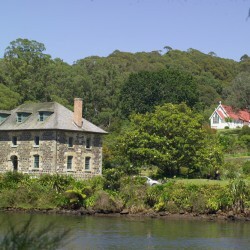 Find out how to get from Auckland to Kerikeri in the Bay of Islands, New Zealand. Tips for travel options and what to see along the way. Driving directions from Auckland to the Bay of Islands. 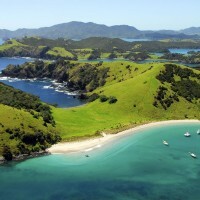 Find out what to see as you enter sunny Northland, New Zealand.